Come on an eco-adventure to one of the most stunning parts of the UK. 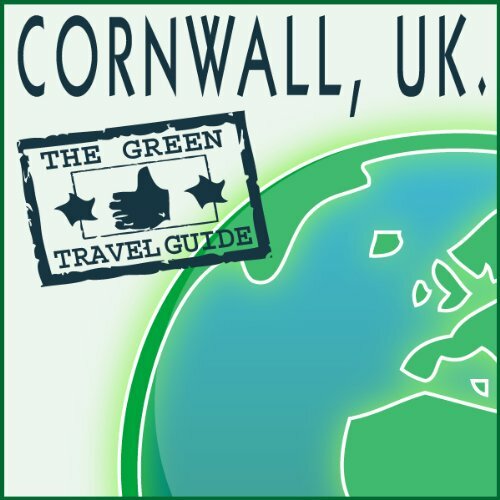 The Green Travel Guide is a comprehensive audio tour recorded right on the scene. You can WALK on dramatic beaches, SURF some of Cornwall's biggest waves, stay in Britain's top LUXURY green hotel, RELAX in wood-fired eco-friendly hot-tubs, and EAT some of the freshest organic local produce imaginable. Why not make your next holiday a green one? Have a holiday, have a conscience, and most of all, have fun.